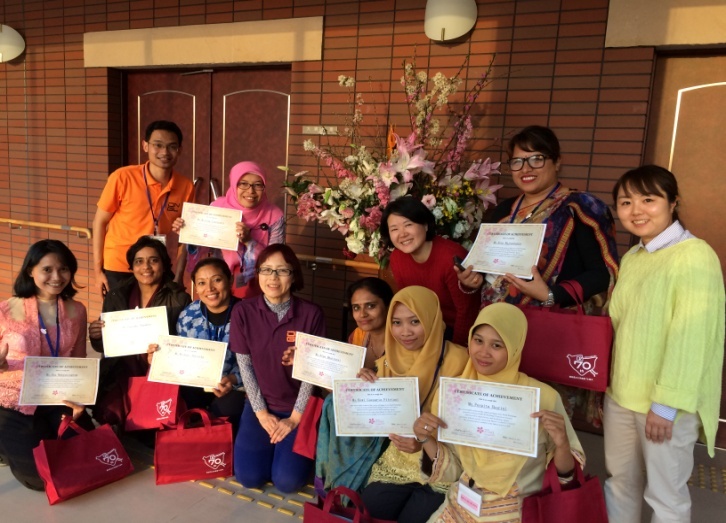 From March 3-12, 2017, Graduate School of Nursing University of Kochi (UoK) welcomed 4 graduate students from Master of Nursing Program Faculty of Medicine Universitas Gadjah Mada (UGM) Indonesia and 4 nurses from Nursing Association of Nepal (NAN) in the Sakura Exchange Program in Science. 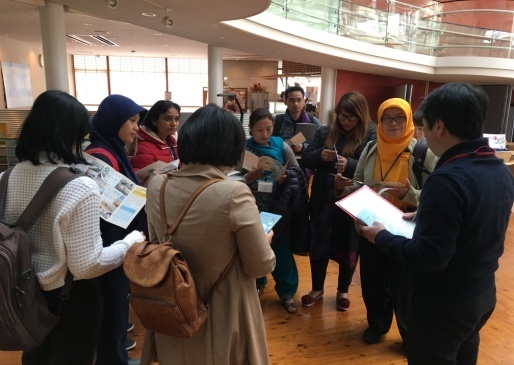 The Sakura Exchange Program in Science is organized by the Japan Science and Technology Agency (JST) in order to introduce Japanese sciences and technologies through the close collaboration of industry-academia-government by facilitating short-term visits of competent Asian delegations to Japan. 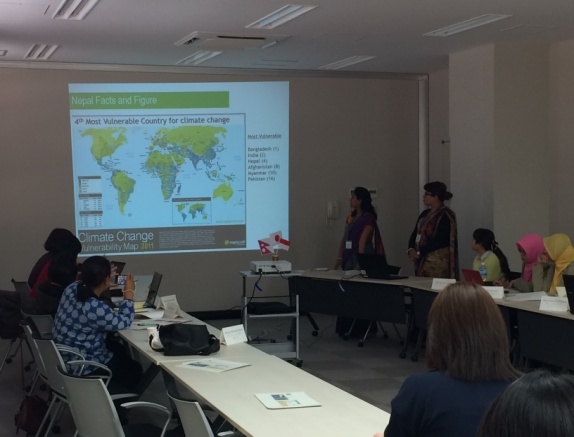 This year (2017) is the first year that Master of Nursing Program Universitas Gadjah Mada (UGM), Indonesia and Nursing Association of Nepal (NAN) have the great opportunity to learn and visit Graduate School of Nursing University of Kochi (UoK) and the related institutes of disaster risk reduction in Kochi, Japan. 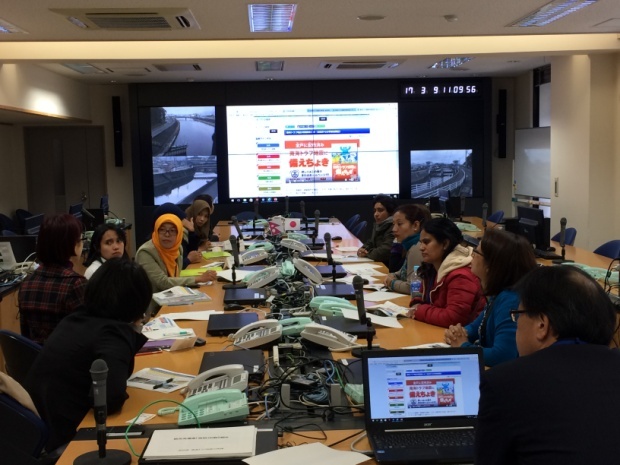 Eight participants attended orientation, seminar, workshop, lectures, campus tour besides their activities in related discussion groups and presentations, who prepared plans to provide those experiences in advanced science about nursing education and research for disaster risk reduction. The participants also enjoyed Japanese culture, foods, and shopping at downtown in the holidays.